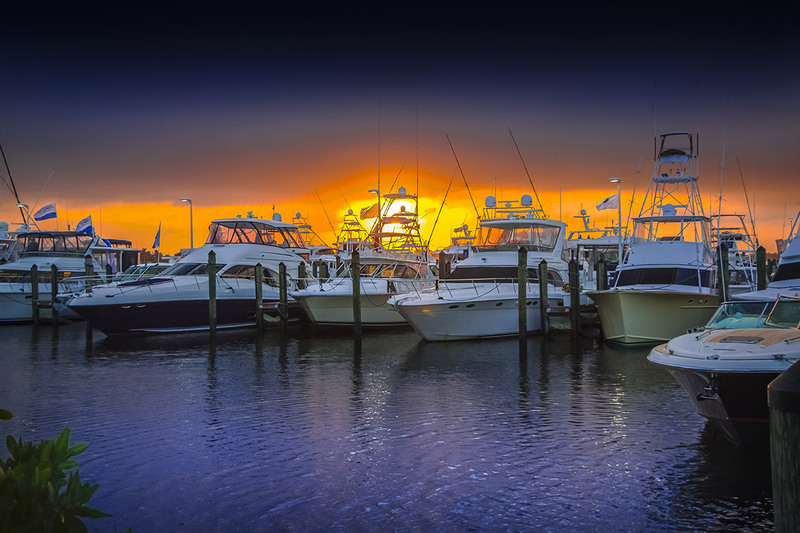 Boating enthusiasts, get ready: The 42nd annual Stuart Boat Show will be in town Jan. 15 through Jan. 17. The event, which will take place near the foot of the Roosevelt Bridge in downtown Stuart, will feature more than 190 exhibitors and over $100 million worth of displays and equipment in and out of the water. There will be motor yachts, cruisers, center consoles, speed boats, sport fishing boats, pontoon and personal watercraft. Basically, if you’re in the market, this is the place to be.